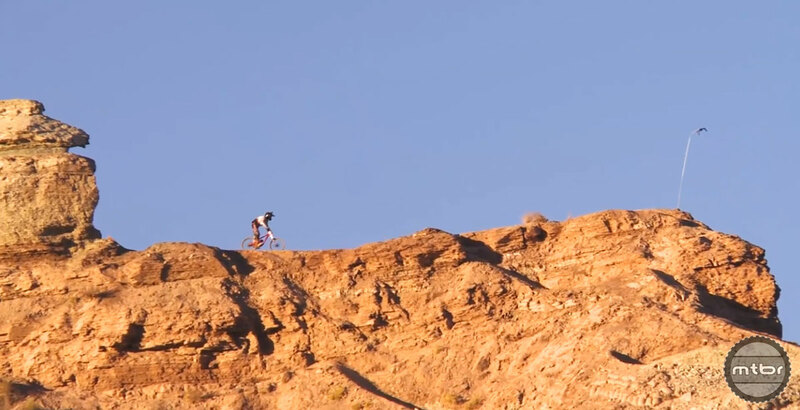 Claudio Caluori gets ready to ride the Red Bull Rampage course in Virgin, Utah (click to enlarge). 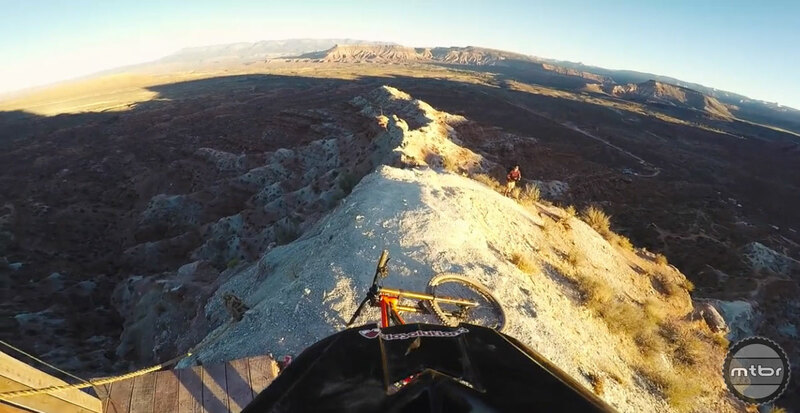 This is a glimpse into how a “regular” guy would ride the Red Bull Rampage course — if “regular” means a racing veteran who was a professional downhill racer between 1998 and 2012. 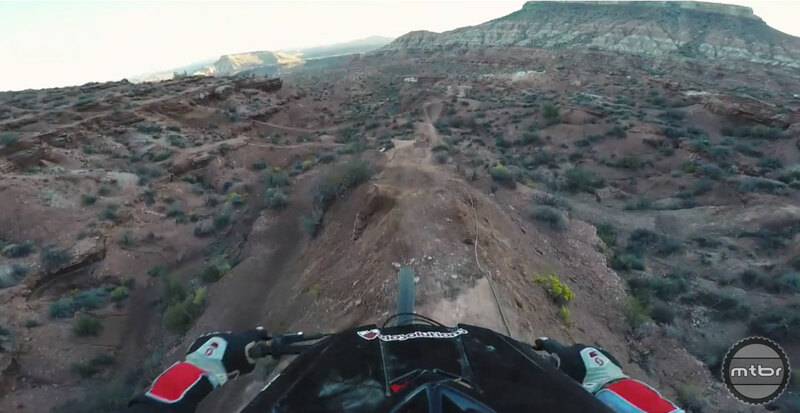 Do you think you could ride Red Bull Rampage? Tune into Red Bull TV for the live finals on October 16th and see how the pros do it. 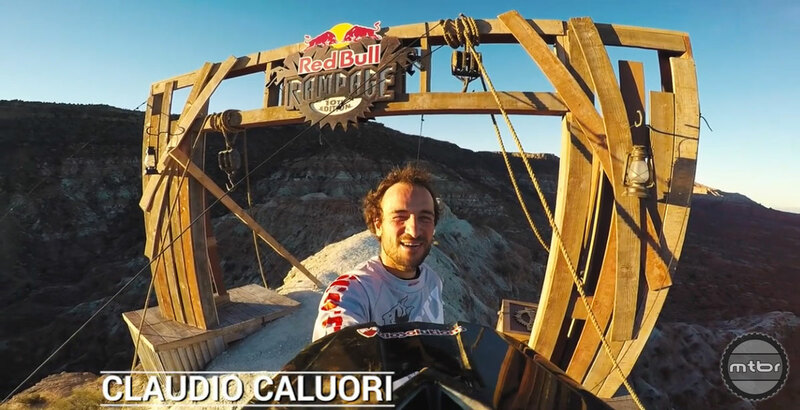 Claudio Caluori gets ready to ride the Red Bull Rampage course in Virgin, Utah.